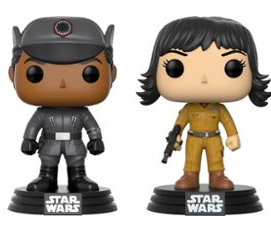 Best Buy has 3 Funko Pop Star Wars Last Jedi figures on clearance for only $2.99 (regularly $9.99). Plus, Now through December 25, Best Buy has free shipping on almost everything. 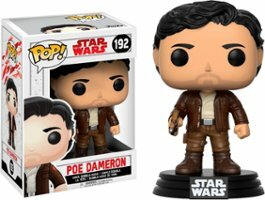 Figures include Finn, Rose and Poe.